Love from the Kitchen: October is here! 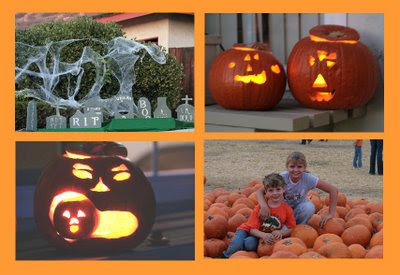 October is a great month for theme dinners and my annual favorite is "Pumpkins" which will be held this Sunday. Stay tuned for the festivities! i love your decorations! those pumpkins are great!